At Wind Walker, our primary goal is to help you succeed. 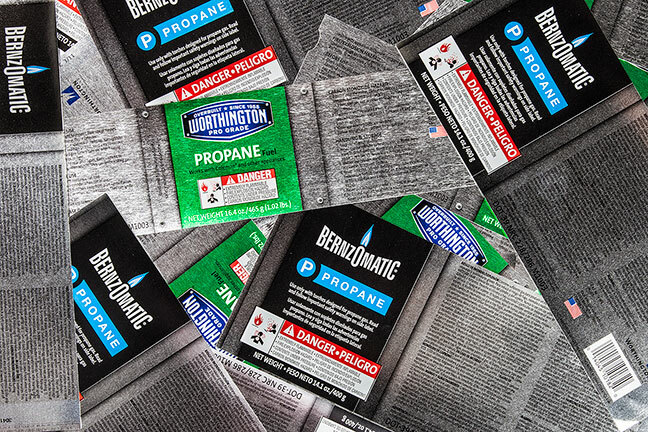 We provide unparalleled service, quality and passion in all that we do – for you. As our customers have evolved, so have we – often leading the way. 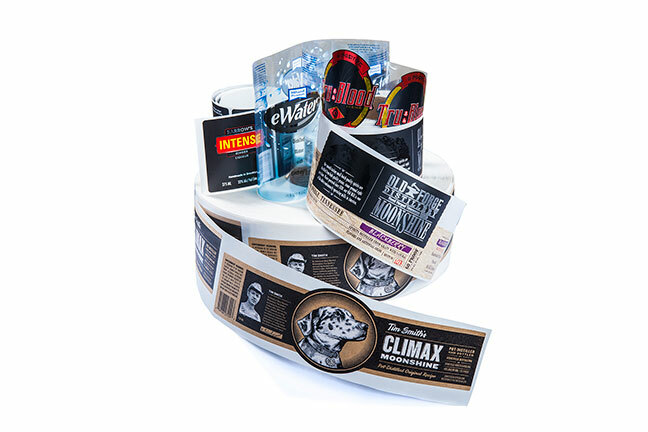 Wind Walker produces many variations of prime labels and flexible packaging, including pressure sensitive labels, cut and stack labels, roll fed labels, unsupported film and shrink sleeves. You can count on us to provide the latest products and capabilities. 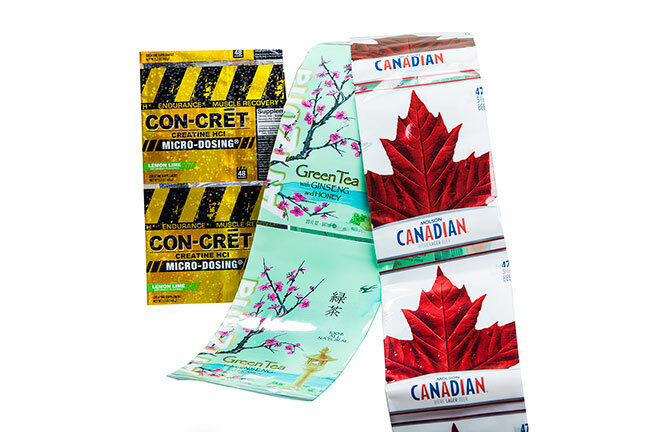 As a G7 Master Printer, print quality and efficiency are paramount to our success and yours. We continue to invest in the most technologically advanced equipment and software available in the market. 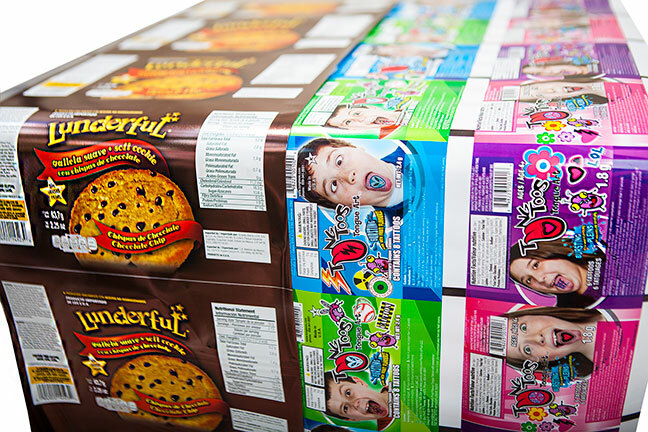 WindWalker’s Vendor Managed Inventory program assists in managing inventory and reprints, giving you greater control and reducing the total cost of your packaging. If you want to find us, we're right here!